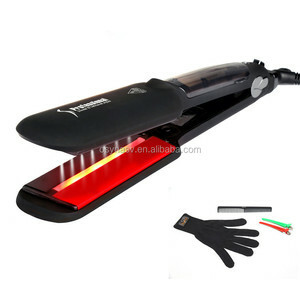 JUFA's main products covers Hair Dryer, Hair Straightener, Hot Air Styler, Hair trimmer, Hair curling iron etc. Q: Can you accept small order9 A: Yes, we can accept trial orders, it is the starting of business. 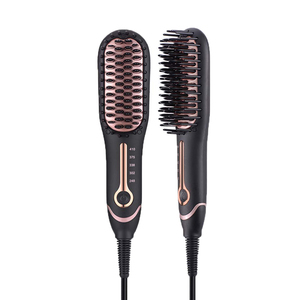 Q: What is your company product range9 A: We are mainly engaged in Hair Dryer, Hair Straightener, Hot Air Styler, Hair trimmer, Hair curling iron etc. 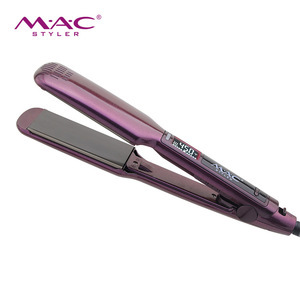 Yiwu Luhao Electric Appliances Co., Ltd.
Shenzhen Kames Beauty Technology Co., Ltd.
Yiwu Muxuan Electronic Commerce Co., Ltd.
Q2. 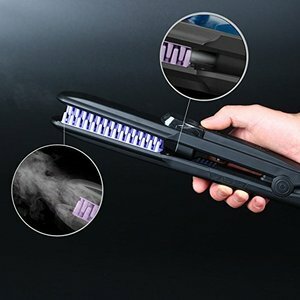 How can I get sample9 You can order one for sample. Q6. Do you have quality control9 Yes, we attach great importance to quality control. Q7. 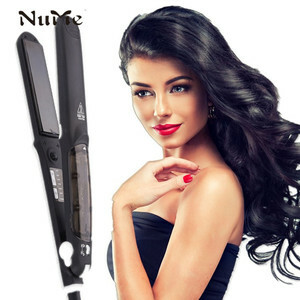 Is it possible to get the best price from your factory9 Yes, we always provide the most competitive prices for our client. 2. ODM service; 3. Factory brand In Stock Package 1. 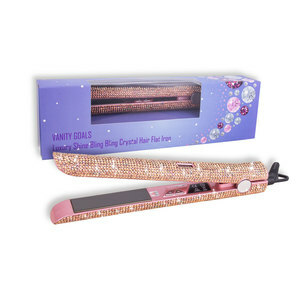 For Goods in stock: Each packed with luxury magnet box, normally 20 boxes per master carton. Due to the quality guarantee, our products have passed a series of international certificates, such as GS, CE, RoSH, UL(cUL),ETL(cETL) and PSE from ITS(Interteck) . Dear friends, thanks for your reading, if any question, warmly welcome to send quick inquiry/email/whatsapp, I will reply soon. 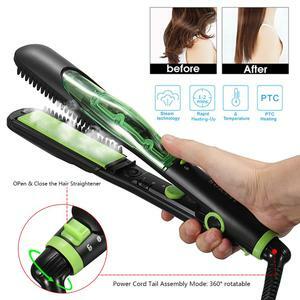 Wenzhou WOW Electric Appliance Co., Ltd.
Seng Fi (Shenzhen) Electronic Technology Co., Ltd.
Dongguan Kangroad Electrical Technology Co., Ltd.
O ur company is committed to creating soft ,natural and healthy hair for people all over the word . 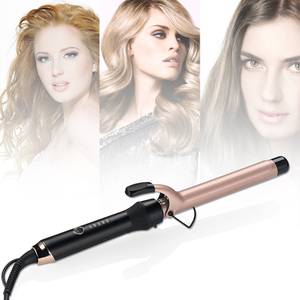 4.We had cooperate with CHI and L'Oreal etc famous brand and get very good reputation from themselves . 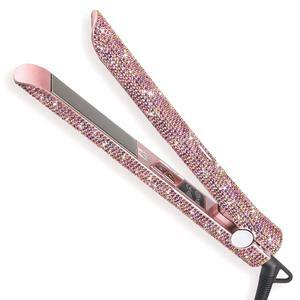 S team release bring your hair unbelieveable shine and smothness,protect hair from heat damage b . 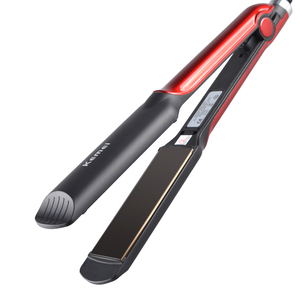 Why can we become your reliable supplier9 1.Top quality has audited by CE. 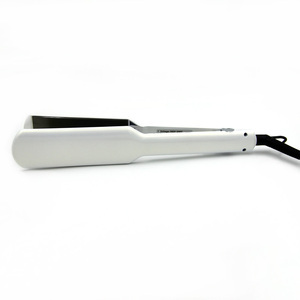 2.Trial order is welcomed, you can test the quality first before the large quantity. 4.Rich experience for producing. Hangzhou Gold Winning Electronic Commerce Co., Ltd. 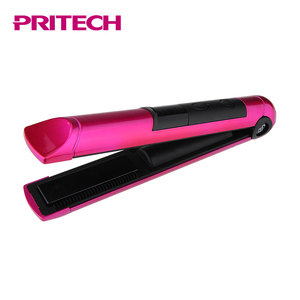 The company is committed to passionate R & D, production and sales. We are dedicated to quality products and consumer support. We currently own 27 product utility and design patents. 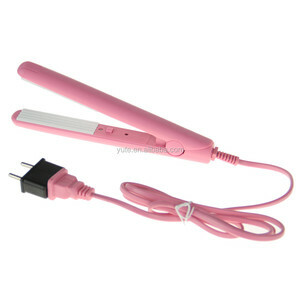 Dongguan Quzhi Electrical Technology Co., Ltd.
Alibaba.com offers 27,528 hair straightening iron products. 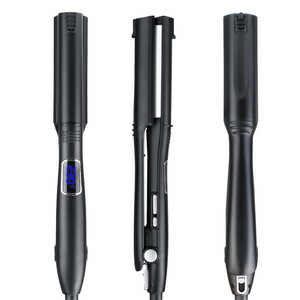 About 83% of these are hair straightener, 1% are other hair salon equipment, and 1% are hair conditioner. 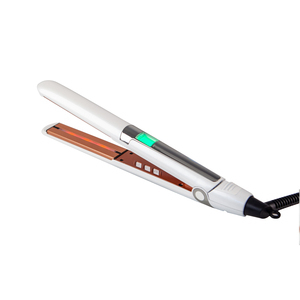 A wide variety of hair straightening iron options are available to you, such as tourmaline coating, ceramic, and ceramic coating. You can also choose from lcd, led. As well as from free samples, paid samples. 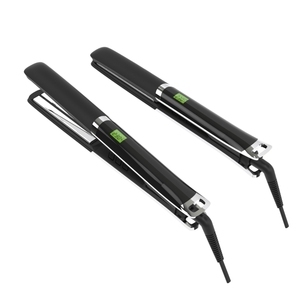 There are 27,245 hair straightening iron suppliers, mainly located in Asia. 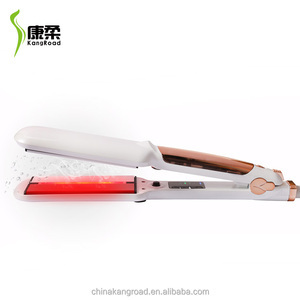 The top supplying countries are China (Mainland), South Korea, and United States, which supply 99%, 1%, and 1% of hair straightening iron respectively. 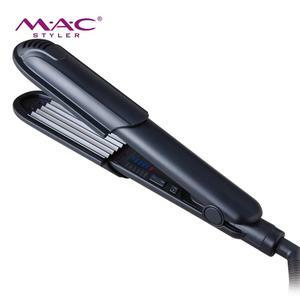 Hair straightening iron products are most popular in North America, Western Europe, and Domestic Market. You can ensure product safety by selecting from certified suppliers, including 5,404 with ISO9001, 1,125 with Other, and 387 with ISO14001 certification.